The weekend is for having been invited to a lot of dinner parties, which feels very adult. It’s also for video games! 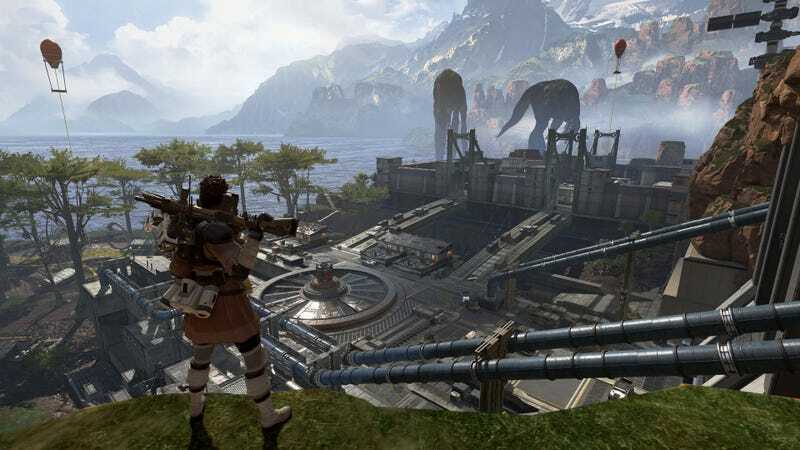 I’m going to spend more time in Apex Legends this weekend. Last night a friend texted me to play this game with her by calling it “Ape Legs,” which I am hereby declaring to be the game’s official nickname, if it isn’t already.